The Gold Celtic Flower Jewelry Urn is a beautifully detailed pendant available 14K Gold Vermeil Plating over Sterling Silver. The Celtic design is raised on the front of the pendant but the back is plain and flat so that it can be engraved. A Gold Plated Chain, funnel, filling instructions, and gift box are included with each pendant. 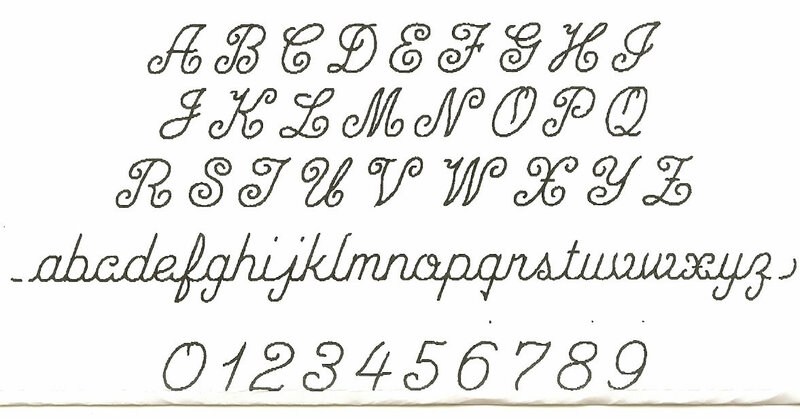 A maximum of four lines of Engraving with up to 8 characters (any letter/number/punctuation/space) on each line.